Real Madrid‘s rebuilding plans took a step forward when they signed Porto defender Eder Militao last week. He was given glowing praise by his current team-mate Iker Casillas on Monday with the Real Madrid legend saying he will fit in at the Santiago Bernabeu. Militao was not a Zinedine Zidane pick, however. The club now need to set about making good on their promise to build a team for the French coach this summer, while also trying to give supporters what they want, and the president what he wants. Sportsmail looks at Real Madrid’s 10 top targets. Madrid have been knocked back on an opening bid but not told to ‘cease and desist’ and they have found that very encouraging. 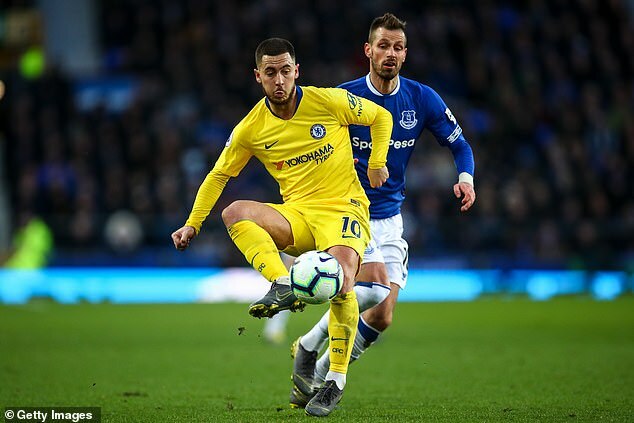 It suggests that even if Chelsea are told they cannot register players this summer – as seems certain regardless of their appeal to the Court of Arbitration for Sport – Hazard will still be allowed to leave. 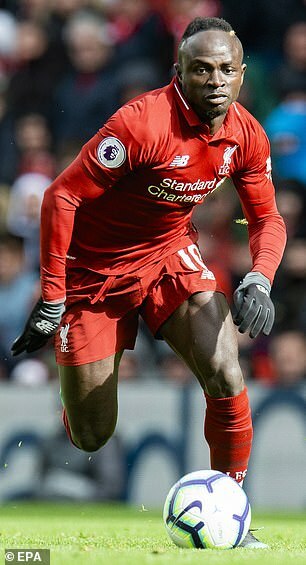 This would make Zidane happy. it’s not the first time that he has asked the club to sign him and he finally he looks like getting his wish. Madrid want a long term successor to Luka Modric and believe Eriksen could be the player. 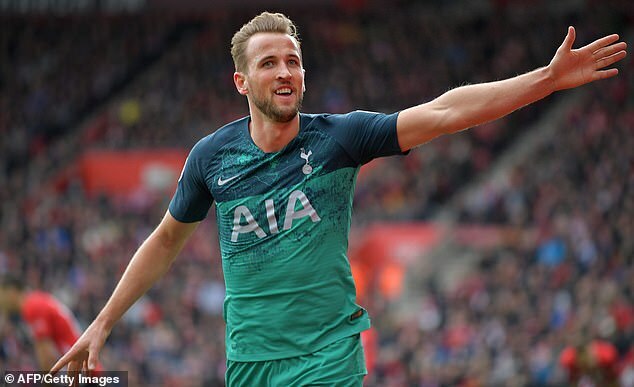 They also understand that Tottenham have accepted they will let one player go this summer and that, with one year left on his contract, it will be the Dane. No deal is going to be done, however, while Tottenham still have so much to play for. 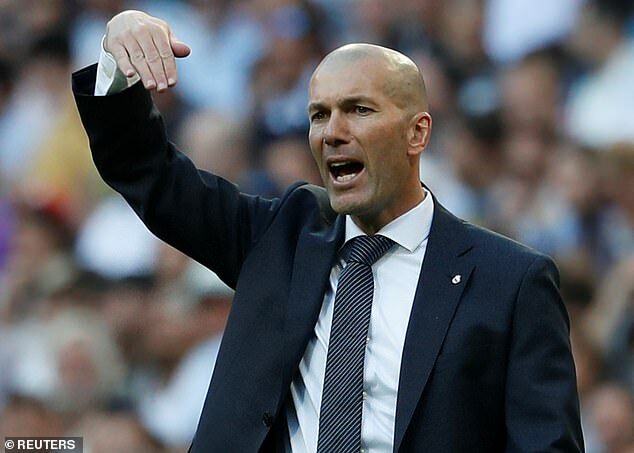 Antother Zidane pick although he has not been promised success on this one. The list of strikers is a long one and he’s at the top because he’s the one Zidane wants, not the one the club believe they have the best chance of getting. He’s on a long deal at Liverpool and Real Madrid are not optimistic. They would have more chance of making Mohamad Salah Sergio Ramos’ new team-mate. He’d have more chance of being allowed to leave but Madrid need different qualities in the new forward. He remains president Florentino Perez’s pick but raising the £200million-plus that would be needed to sign him is still a major stumbling block. 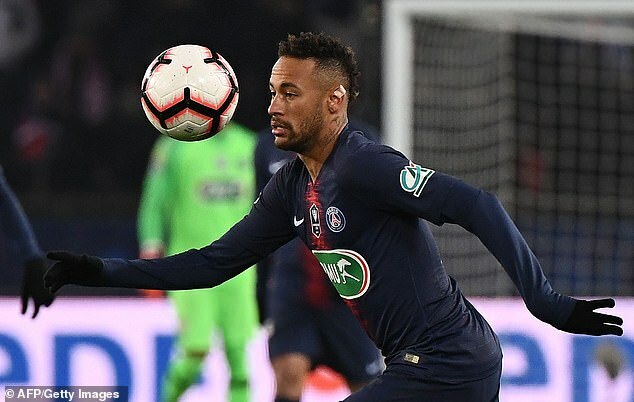 There is a desire on the Neymar side to make it happen, but Paris Saint Germain want to keep him. For Madrid to be able to make the sort of offer that would change the French club’s mind they would have to raise considerable sums in the transfer market. They will do their best to make that happen between now and the summer by putting saleable assets in the shop window instead of on the bench, but Madrid would have to cash in on at least three of Gareth Bale, Isco, Raphael Varane, Marco Asensio and Toni Kroos to bankroll a push for Neymar and pay his wages. He also polls low among supporters. Nothing like a bit of Barcelona interest to get Real Madrid to turn their attention to a player. He’s been the sensation of the Bundesliga this season at Frankfurt, but the problem for Real Madrid is that Barcelona seem some way down the line on making him theirs. Just as Bayern have jumped in ahead of Madrid and all but secured Timo Werner. He’s a natural goalscorer. 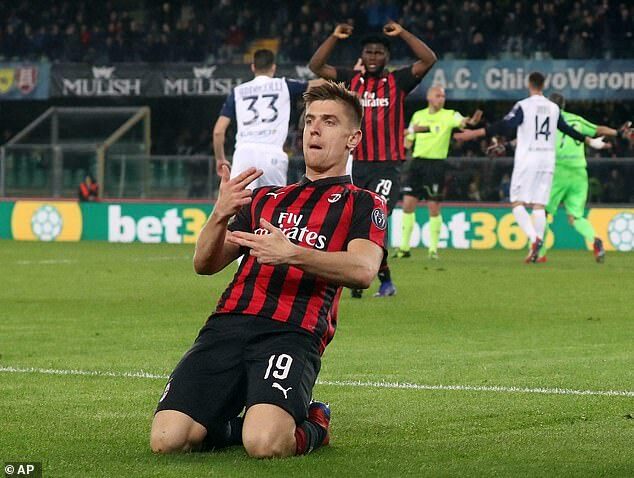 But he only arrived at AC Milan in January and they have him on a five-year deal. A wildcard choice if other striking options fail. He has 28 goals in all competitions this season and knows La Liga. 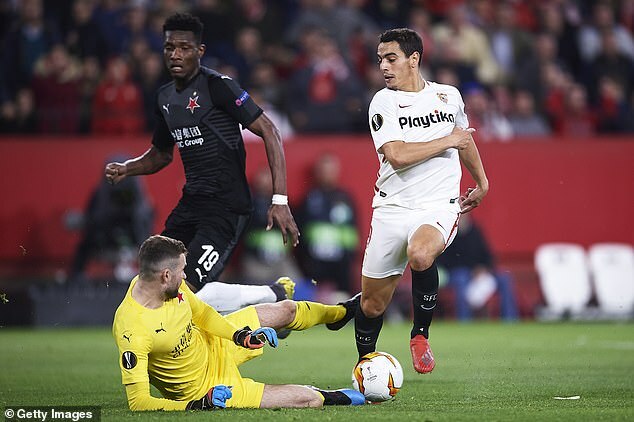 Sevilla are a far easier club to deal with than the likes of Tottenham and Liverpool, although it tends to be Barcelona (Clement Lenglet, Ivan Rakitic, Dani Alves) that have benefitted from that over the years. The impossible dream No 1. 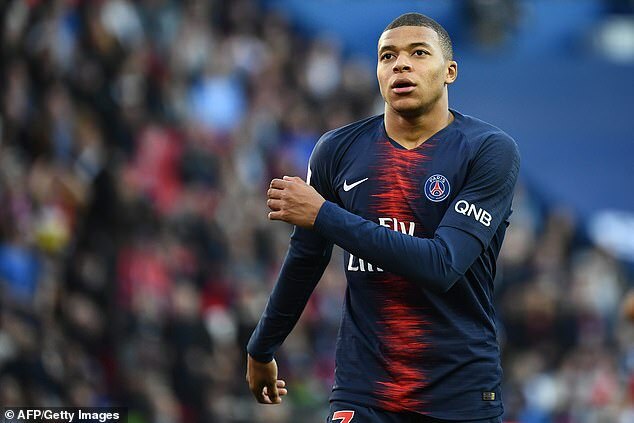 Paris Saint Germain will not sell their crown jewel and the scenario in which he tries to force a move because he is impatient to win the Champions League and doesn’t believe he will in Paris, still seems some way away. The impossible dream No 2. Frequently comes in second behind Mbappe as the player the supporters want to see at the Santiago Bernabeu, but the impossibility of getting someone on a long contract out of Spurs has long seen the club give up on the option. 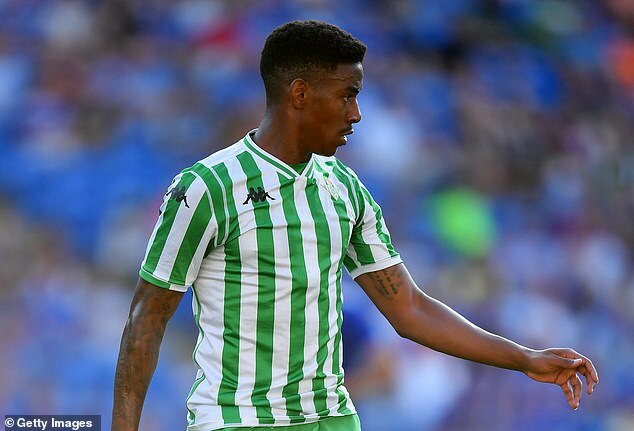 The flying Real Betis left wing back is the No 1 target if Marcelo leaves in the summer. Madrid have watched him last season and reached the conclusion that the 22-year-old, who has Spanish nationality, has what it takes to compete with Sergio Reguilon for the left back spot.